Trinity Reformed Church | Come Just As You Are! 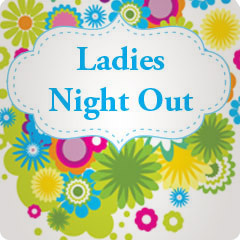 Ladies Night Out is an evening of fellowship and service. Following dinner, activities include a variety of hands-on projects including making Days for Girls hygiene kits, plastic mats for the homeless, care cards, and gifts for Trinity’s visitors. Join us April 19, at 5:30pm for our next gathering.